CLOSEOUTS. 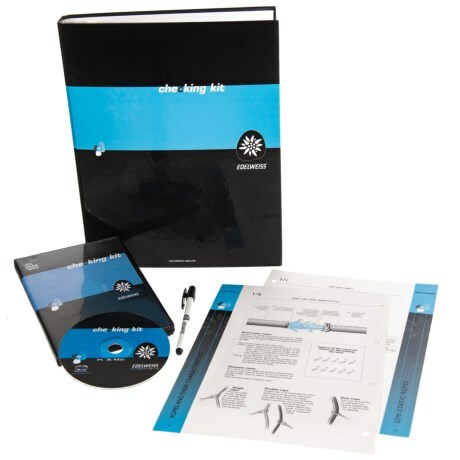 Edelweissand#39;s complete rope check kit contains a manual, tape and instructions for testing the safety of your climbing ropes. Available Colors: SEE PHOTO.